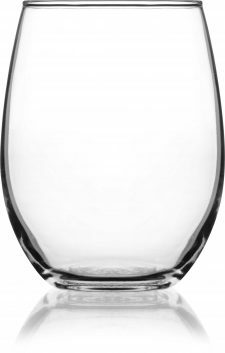 The designs in our Citation series are classic and elegant for any type of wine service. 11 ounces, they come 24 per glass. If you have a logo for your business, Deja Brew can imprint, deep etch or engrave it on every piece of glassware. Our designers are also available to help you develop custom branding, should you need those services.